Your Call Rebroadcast: How are journalists using the web as a platform for storytelling? On the October 1st, 2014 edition of Your Call, we’ll rebroadcast a conversation with makers of Hollow, an interactive documentary that examines the future of rural America through the eyes and voices of those living in McDowell County, West Virginia. Viewers can scroll through and click on photos, videos, and timelines to experience an in-depth portrait of this area and its people. What’s the power of technology to enhance news and storytelling? Join us on the next Your Call with me, Rose Aguilar and you. 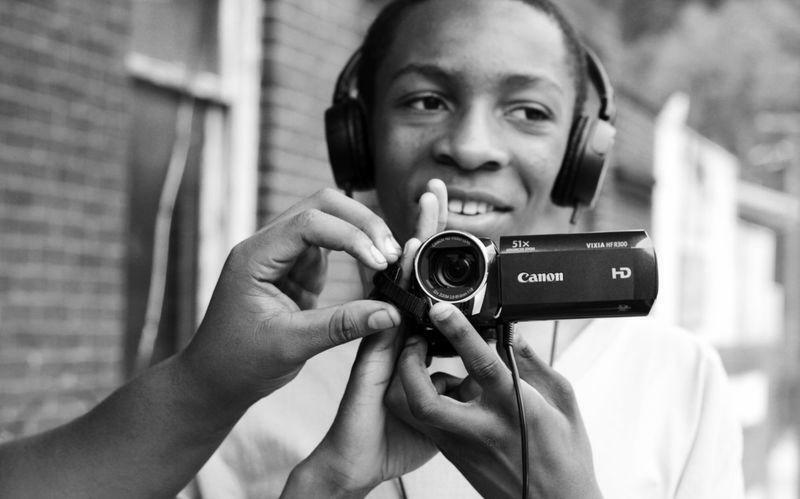 PBS Mediashift: ’Hollow’: The Next Step For Social Documentary?